These projects have been awarded to Summit Electrical by BAM Construction, further reinforcing our already strong relationship with one of the UK’s leading construction companies. Summit will provide the full Power and Lighting installation from the ground up as both builds run alongside each other under the stewardship of BAM but for separate end Clients. Our extensive history delivering similar projects for the education sector will serve us well as we strive for a high quality installation whilst meeting set deadlines along the way. Rugby Free Secondary school is to be a 1450-place centre of learning for 11-18 year olds and is run by the Learning Today, Leading Tomorrow Trust. It has been designed sensitively to blend with the local area, predominantly brick-built over two and three storeys and including green space. The works also include extensive car parking, a new access road, landscaping, and sports pitches. Pupils are currently housed in temporary accommodation. Quest Academy, situated adjacent to it, will cater for 80 special needs pupils and is run by the MacIntyre Academies Trust. Summit Electrical have been awarded the electrical design and build contract for the refurbishment of the old Job Centre on Summer Row in Birmingham by Shaylor Group. The project titled UCB Phase 3, is part of University College Birmingham’s £100 million investment in student facilities. The refurbishment of the complete building which consists of 8 floors to include the provision of new library and student services facilities as well office space for staff, spaces to include; meeting rooms, breakout spaces and seminar rooms, Library and student services. Summit will be responsible for the complete design, supply, installation and commissioning of the Mains Distribution Systems, Containment Systems, Small Power Installations, LED Lighting and Emergency Lighting Systems with Automatic Controls and Daylight Dimming, Data Installation, Fire Alarm System, Access Control System, CCTV Systems and Intruder Alarm System. 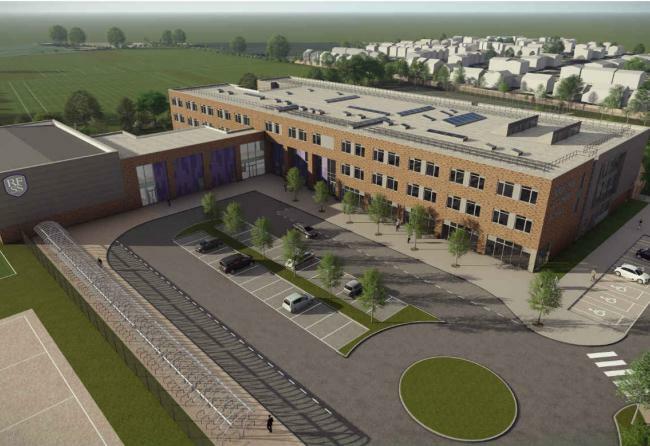 Main contractor Kier Construction have appointed Summit Electrical as the electrical contractor for the new build school at Yew Tree Primary School in Walsall. Summit will be responsible for the complete design, supply, installation and commissioning of the Mains Distribution Systems, Containment Systems, Small Power Installations, LED Lighting and Emergency Lighting Systems with Automatic Controls and Daylight Dimming, External LED Lighting, Stage Lighting System, Photovoltaic System, Structured Cabling Installation, Fire Alarm System, Disabled Refuge and Toilet Alarm Systems, and Security Systems. Summit are responsible for the detailed design which also includes Autodesk Revit MEP Engineering model fully co-ordinated with the Mechanical Services Contractor for a complete M&E Services Design and Installation. 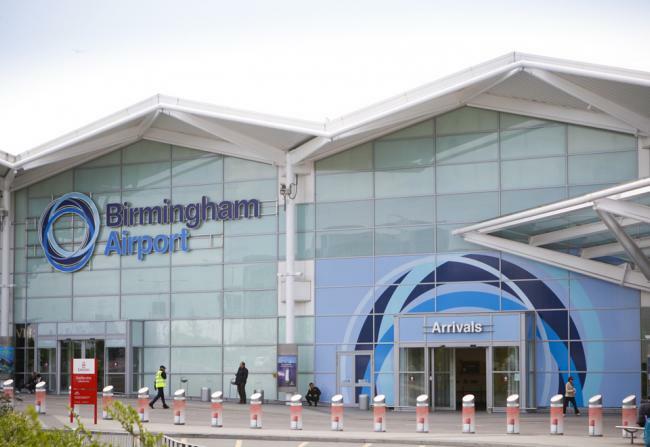 Birmingham Airport Limited have appointed Summit Electrical to carry out the design and installation works for the new contract DB10 LV Switchboard, LV Generator, Controls and Energy Monitoring and Power Management System Upgrade. Summit shall undertake the role of Principle Designer and Contractor and be wholly responsible for all aspects of the detailed design and supply of all associated Civil Works. • Provide a futureproof and fully supported operating platform and control capabilities. 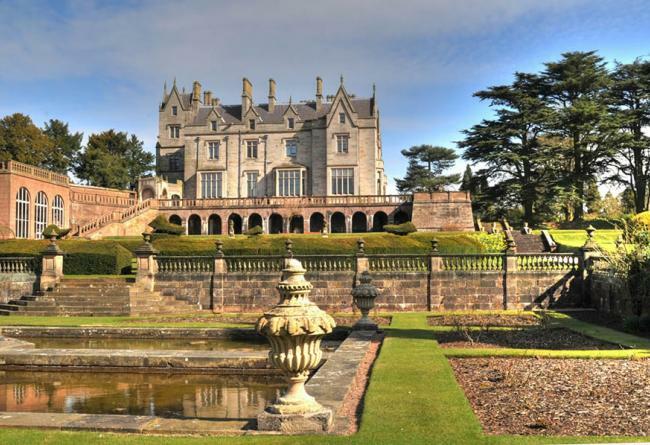 Seddon Construction have appointed Summit as the electrical contractor for the multi million pound refurbishment and conversion of Lilleshall Main Hall, a Grade II* Listed Building to form 4 star hotel accommodation within a live, elite sports campus setting. The project will reconfigure the 4 storey building into 29 bedrooms, conference, events and catering facilities. Summit Electrical will be responsible for the complete design, supply and installation of the entire Electrical Installations.